Home / Gadget / Harley-Davidson Backpack. Zainetto Harley-Davidson. 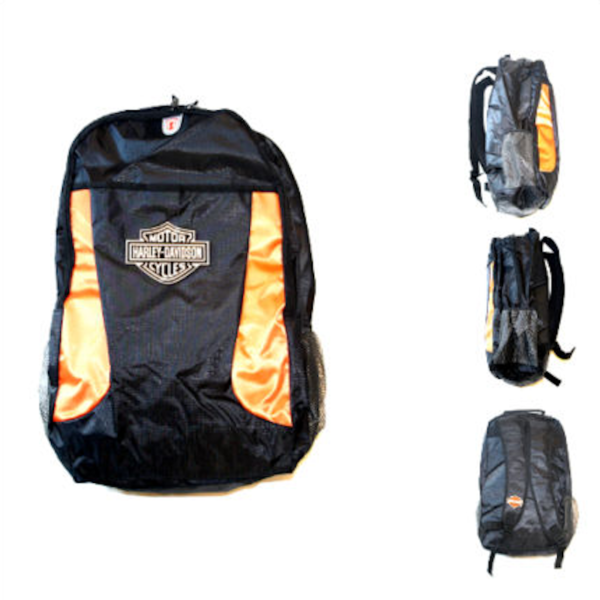 Harley-Davidson Black and Orange Backpack. 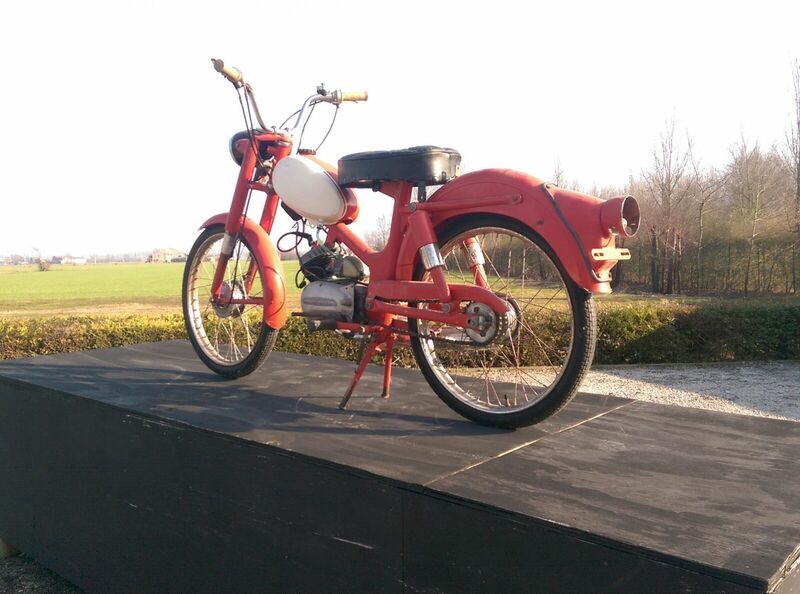 Zainetto Harley-Davidson Nero e Arancio.